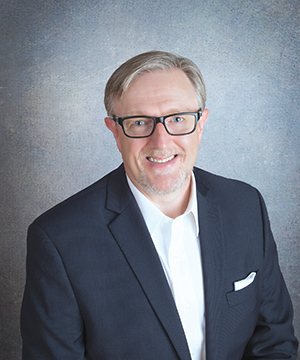 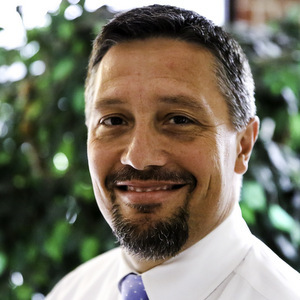 Denver Hollingsworth currently serves as Epproach Communication’s Director of Marketing. 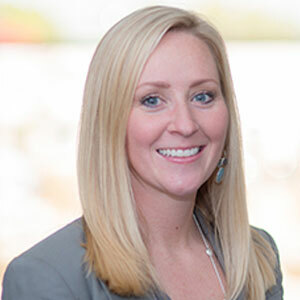 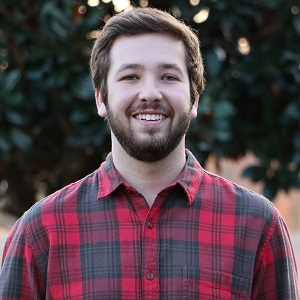 After graduating from East Carolina University with a BS in Communication and a concentration in Journalism, Denver relocated to Wilmington, NC, to join the Epproach team. 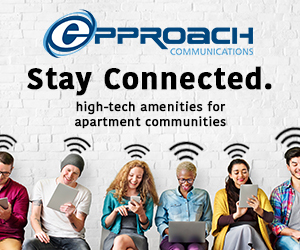 As Epproach has transitioned from a Managed WiFi vendor to a full-scale technology provider for the apartment industry, Denver has been responsible for all aspects of the company’s marketing, from nationwide ad campaigns and industry tradeshows to innovative social media engagement.